Enjoy the excitement of historic Kyoto from the comfort of a modern Japanese atmosphere nestled in a traditional townscape. 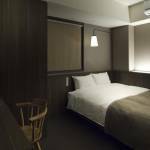 HOTEL MYSTAYS Kyoto Shijo offers all the comforts of a modern hotel in an ideal location in the heart of Kyoto, making it perfect for your visit to the historic capital. Of all the recommended hotels in Kyoto, TripAdvisor has awarded this hotel the Certificate of Excellence every year since 2011. 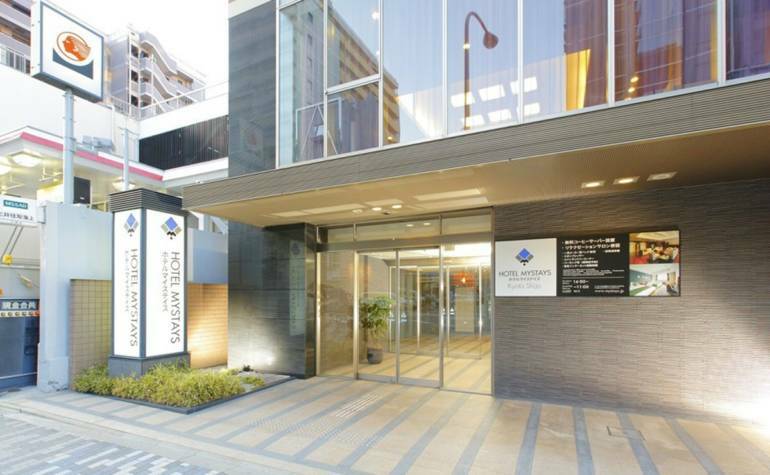 HOTEL MYSTAYS Kyoto Shijo is located along the vibrant Shijo Street in Shimogyo Ward, central Kyoto, close to the must-see Nishiki Market and the historic Teramachi Street. Located within walking distance of three different stations—Shijo, Shijo-Omiya, and Karasuma—the hotel offers convenient access to the Kyoto Municipal Subway and Kyoto Station. Why choose between a traditional Japanese inn or an urban hotel, when you can enjoy a hotel that offers a traditional atmosphere coupled with contemporary beauty? 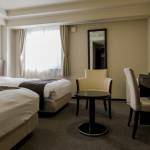 From spaciously comfortable Standard Double rooms to Twin and Triple rooms and Superior rooms with even more space, HOTEL MYSTAYS Kyoto Shijo offers a wide variety of options. 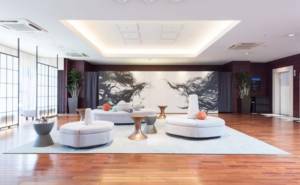 Of particular note are the hotel’s recently renovated rooms, which feature Japanese paper wall treatments and a traditional style of carpet that gradually transitions from one color to the next. All rooms also feature high-speed Wi-fi for around-the-clock internet connectivity. After enjoying a busy day of sightseeing, relax with a traditional massage at Rakuchin, the hotel’s own special relaxation specialty spot that offers massages and other reflexology services. At HOTEL MYSTAYS Kyoto Shijo’s Kyomanzara Kasane restaurant, guests can enjoy Japanese breakfast and lunch dishes in a buffet setting. And if you’re more inclined to dine out, you can enjoy the many nearby Japanese cuisine restaurants Kyoto has to offer. From Kyoto-style ramen to traditional Kyoto Kaiseki courses and high-grade sushi, Kyoto is home to many popular Japanese restaurants. The hotel’s central Kyoto location offers guests the opportunity to enjoy local culture, history, and cuisine without spending a lot of time traveling. For recommendations on sightseeing spots and restaurants, don’t hesitate to ask the hotel staff. 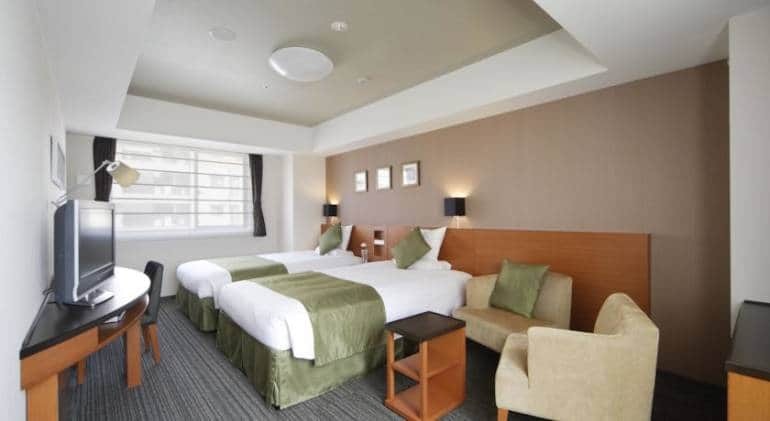 Whether your goal is Nijo Castle, Hanami-koji Street, or Kiyomizu-dera Temple, HOTEL MYSTAYS Kyoto Shijo is the perfect choice for enjoying the wonders of this historic capital city.